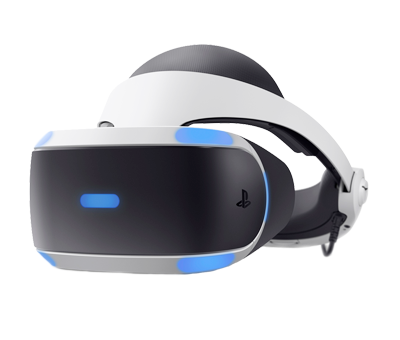 Experience a 360-degree Panoramic View of a Star-Filled Sky with PlayStation®VR! 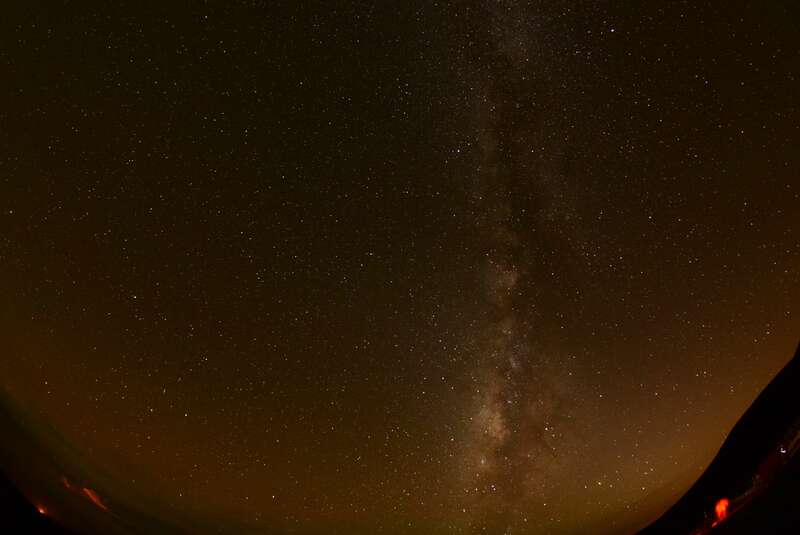 that makes you want to reach out and touch the stars! 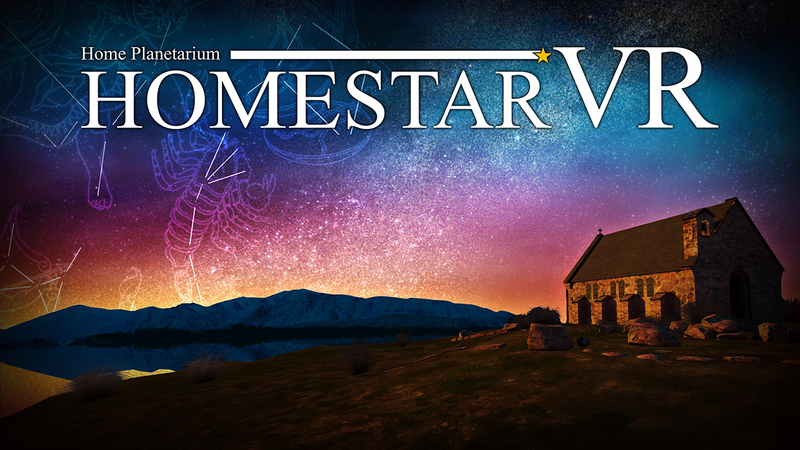 "Homestar VR" is a Virtual Reality Planetarium produced in collaboration with SEGA Toys Co., Ltd., which has sold over 1 million home planetariums worldwide, and Takayuki Ohira, a famous Japanese planetarium creator. extends right down to your feet. feeling of immersion only possible with VR. was like on your birthday or special anniversary. 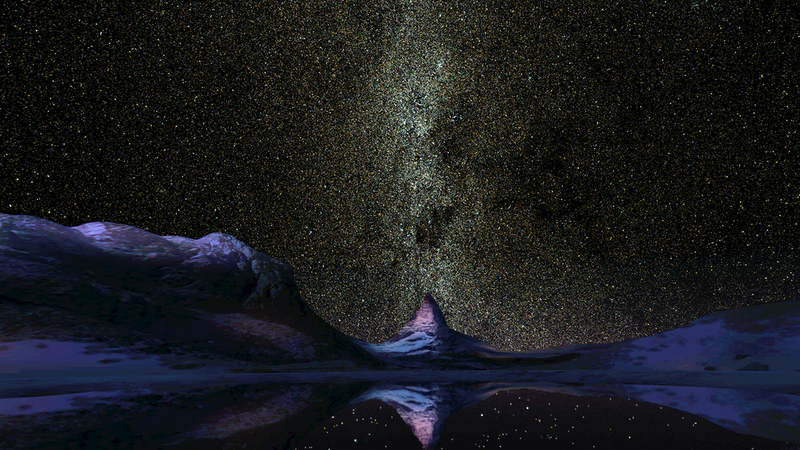 their starry skies with VR. 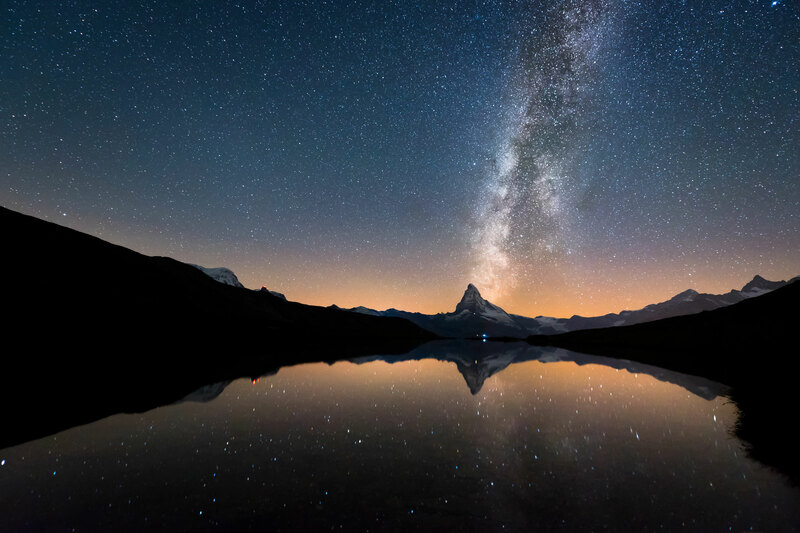 Spectacular view of the beautiful Milky Way that spreads out before you. 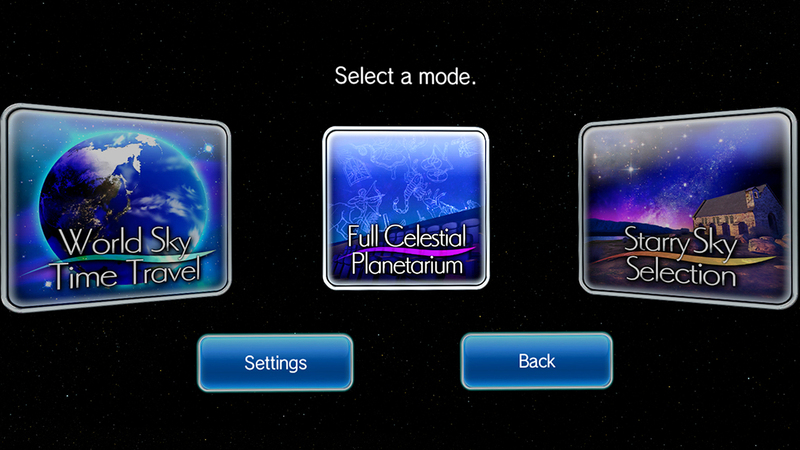 An aurora appears somewhere in the "Starry Sky Selection". Projects 2.5 million crystal-clear stars from 1 st to 11 th magnitude. By using a USB Music Player, you can observe celestial bodies while listening to your favorite music. Choose any place on earth you would like to be, and the date and time. 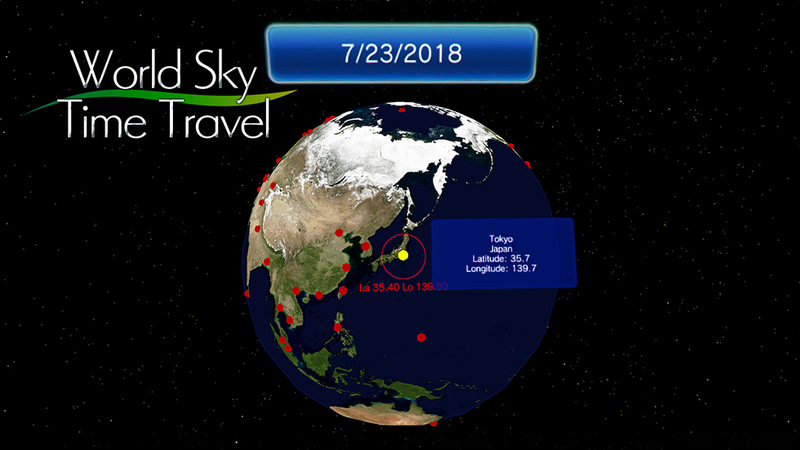 Set place, date and time by turning the globe. You can see constellations all over the world. 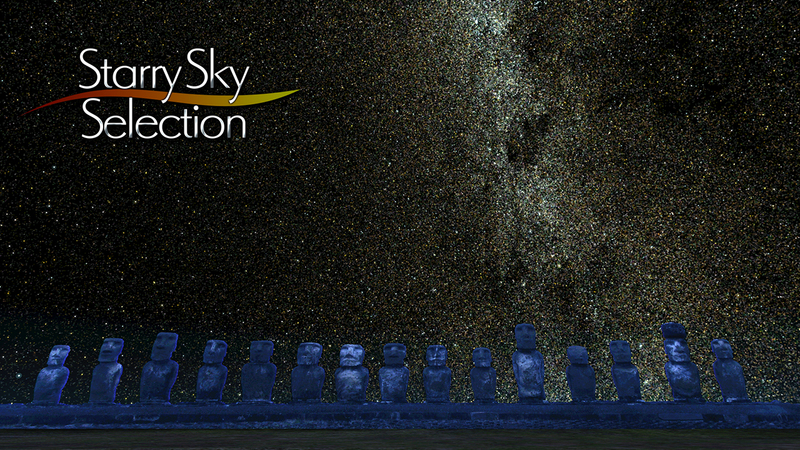 You can view the starry sky on the day you were born or on an important anniversary. 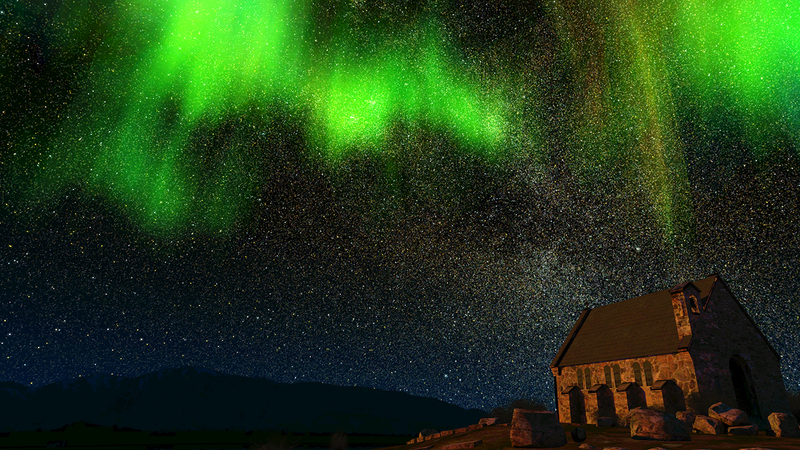 Realistic planetarium faithfully reproduces with VR. You can enjoy acquiring knowledge about constellations. 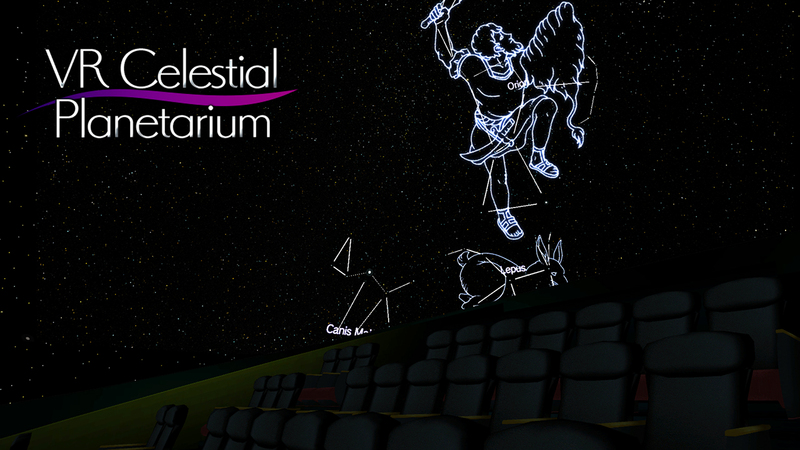 Features first ever 360°planetarium mode. 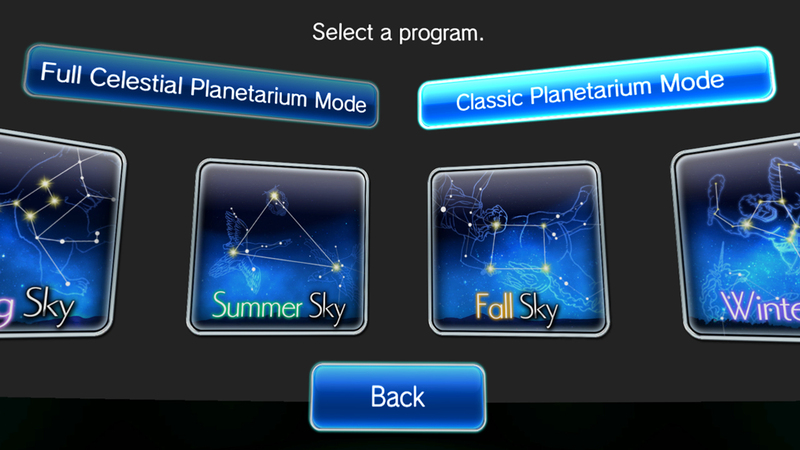 Select from four programs: spring, summer, autumn and winter. Easy to understand commentary about seasonal constellations and related myths. Healing background music that creates a mysterious atmosphere. 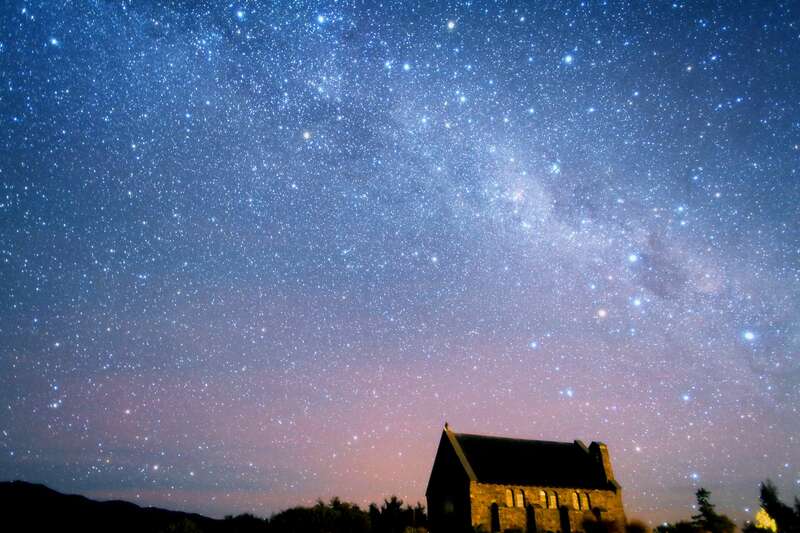 Leisurely travel around to 7 different parts of the world famous for their starry skies. 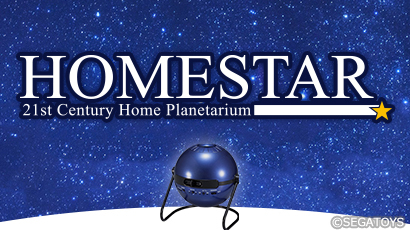 Homestar is the world’s first optical home version planetarium. Jointly developed by SEGA TOYS and Mr. Takayuki Ohira, creator of the “MEGASTAR-II-Cosmos” which was recognized by Guinness World Records as the most advanced Planetarium Projector. A hit product with sales exceeding 1 million worldwide. Born in 1970, Kawasaki City, Japan. From the time he was in elementary school Ohira worked on his own planetarium. In 1990 as a university student Ohira succeeded in developing a lens projection type planetarium "Astroliner" that was unprecedented for an amateur. 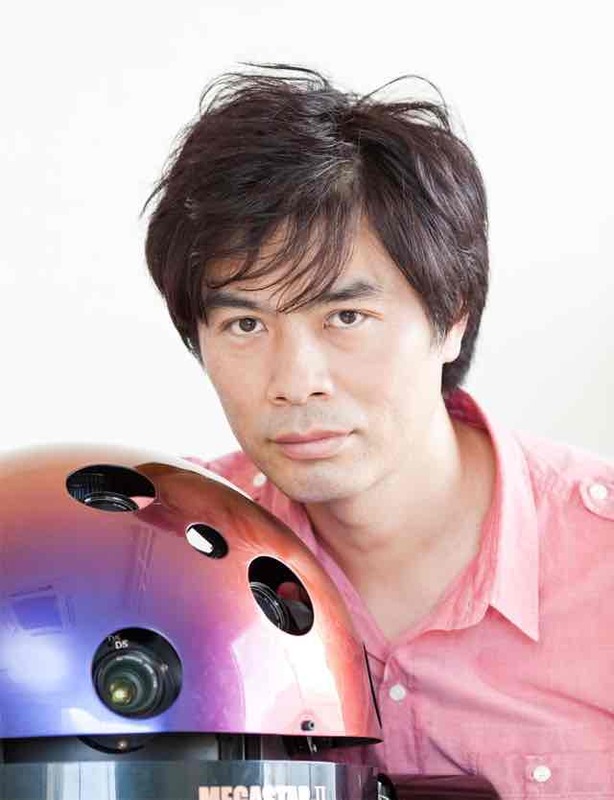 After that, he continued his work while employed at Sony Corporation, and in 1998 at the International Planetarium Association convention in London, Ohira demonstrated "MEGASTAR", which can project 1.5 million stars (1.7 million completed models), a number which was hundred times greater than any existing planetarium projector. In 2004, "MEGASTAR-II Cosmos" with 5.6 million projected stars enters World Guinness Record Book as the world’s most advanced Planetarium Projector. In 2005, he founded Ohira Giken. He has also appeared in Nescafe's Gold Blend TV commercial. 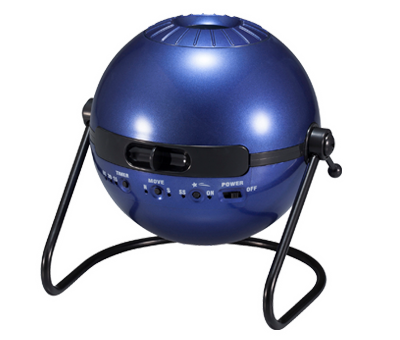 Ohira co-developed with Sega Toys the very first home Planetarium "HOMESTAR“, which has proven a big hit with sales exceeding 1.15 million units worldwide (as of April, 2017).